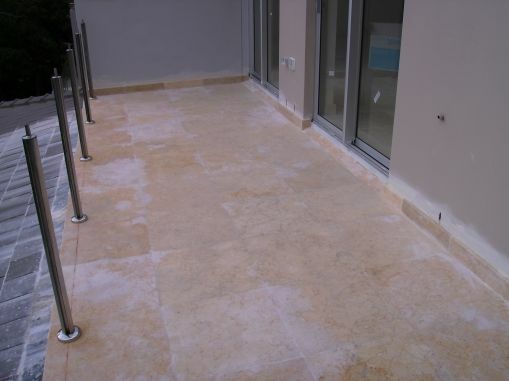 Grout haze is a thin layer of grout left on the top of the stone or tiles during installation. Grout haze is virtually invisible to the naked eye, but grout can be very coarse so it attracts any contaminants it comes in contact with. This means when you’re trying to clean the tiles, you’re actually just soaking water and/or chemicals into the grout layer on top, which is what looks dirty. If you have grout haze on your surface, even following our tile Care Guidelines to the letter won’t help you unless the grout haze is removed. The longer the grout haze has been there, the harder it is to remove, so in most cases you won’t be able to do it yourself. 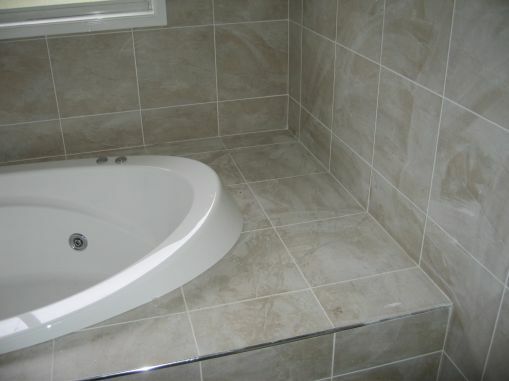 A Deep Dirt Extraction can remove grout haze and expose the natural surface, which you’ll then be able to keep clean easily. If you think you have grout haze, you can book a free Slique Consultation – we’ll come and confirm your problem, and give you a quote for our Technicians to professionally restore the surface to as-new condition.